It’s Monday morning, after a weekend of camping, you are back at the office. The sight of your inbox makes you sigh. 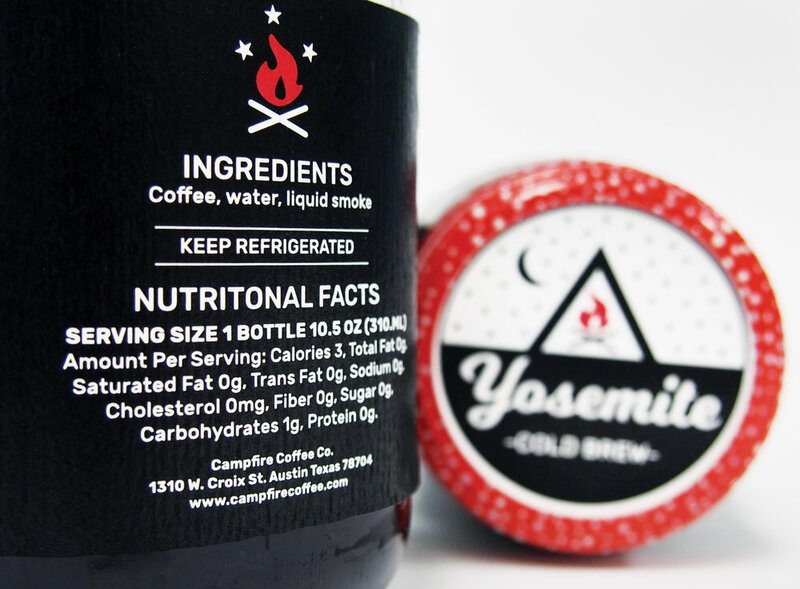 Grab Yosemite, a ready to drink cold brew by Campfire Coffee! As you open the lid you smell campfire. Just like that you are back at Yosemite. Take it easy! The week just started. 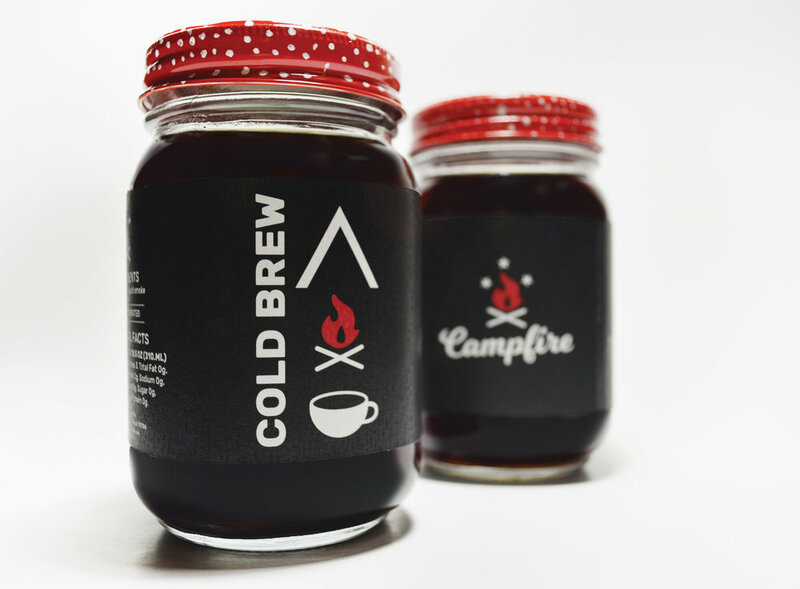 Campfire Coffee is a concept designed with outdoor aficionados in mind. It allows them to remain connected in their daily routine with what they love most, the outdoors.